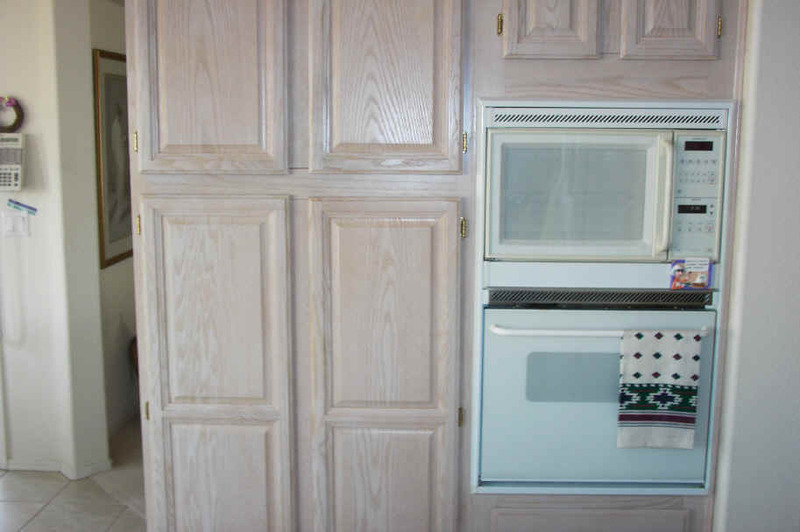 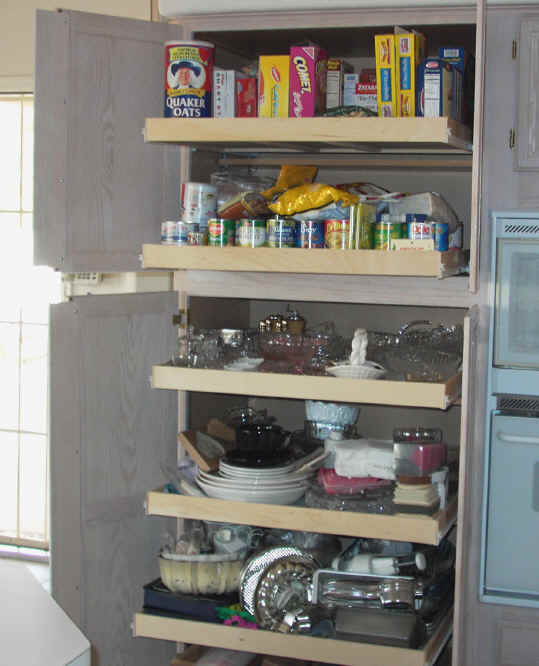 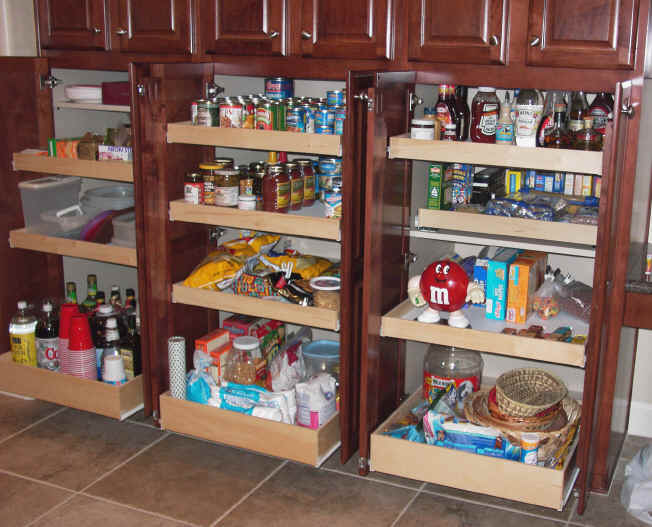 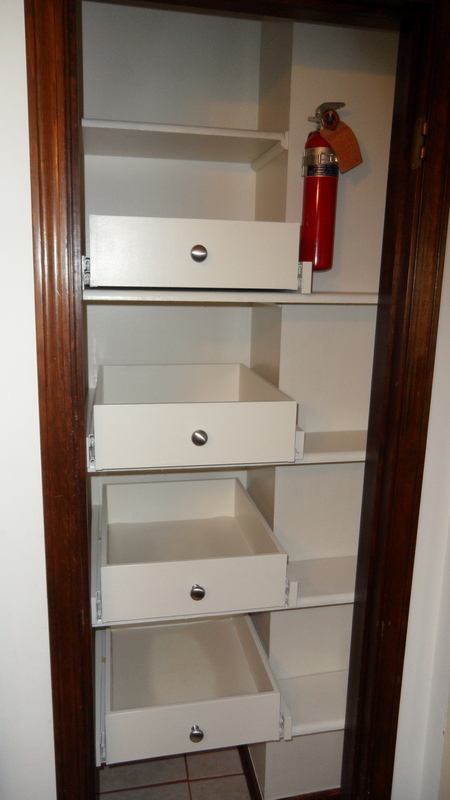 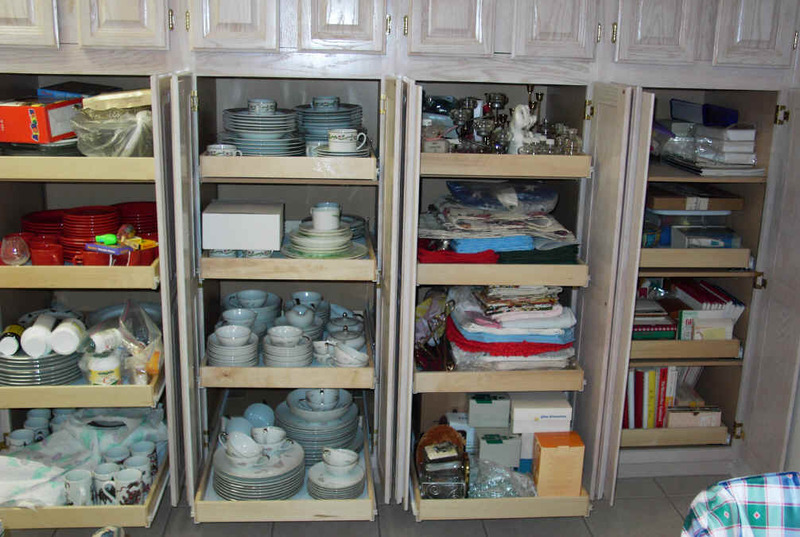 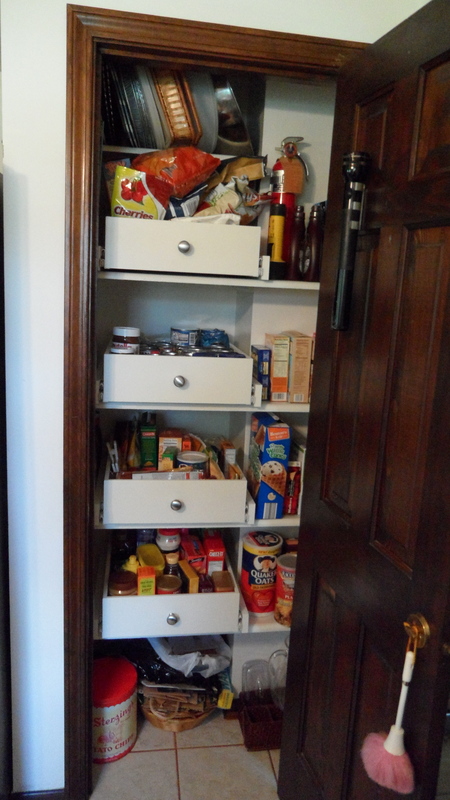 A great place for pull-out sliding shelving is your pantry. 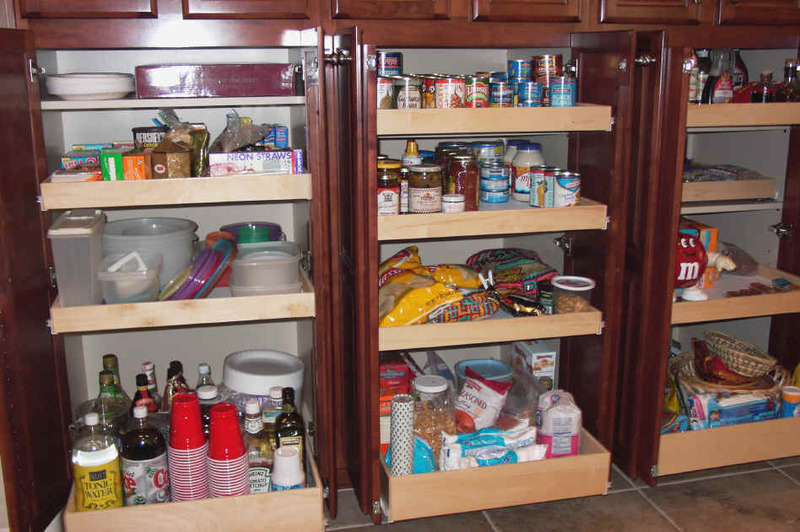 How many cans of chowder do you need? 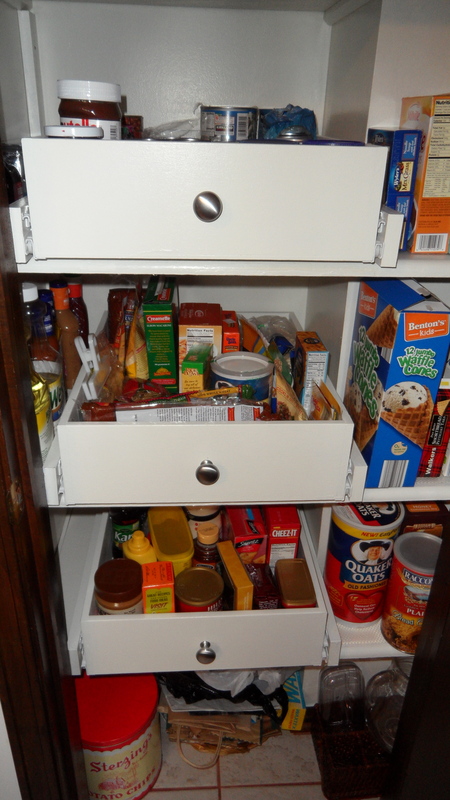 Are you tired of trying to find anything in the back of your pantry?